Santo Domingo.- The United States canceled the visa of suspended San Cristóbal judge, Willy de Jesús Núñez, who’s the target of a Judicial Council probe into the escape of drug trafficker and convicted murderer Alejandro Castillo Paniagua (Quirinito). 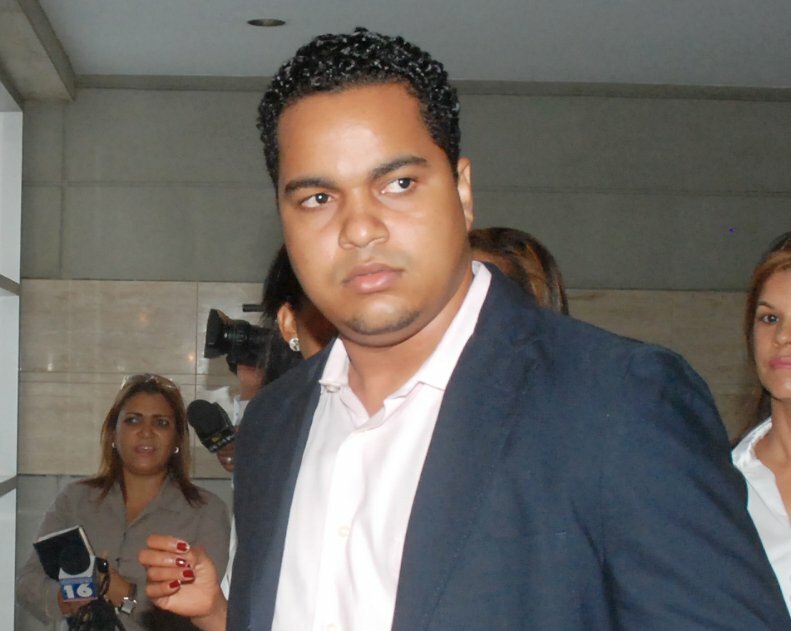 A source quoted by El Nacional said de Jesus’ visa was canceled as a result of his suspension, once the case emerged. 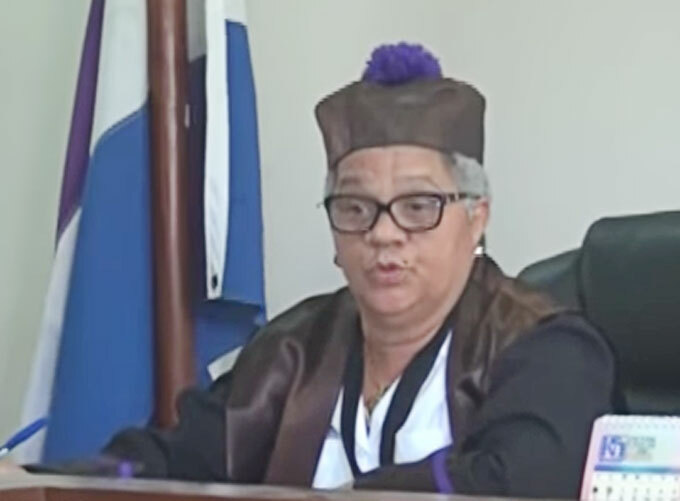 “The source didn’t specify however whether the US visa of San Francisco de Macoris suspended judge, Aleida Jiménez Acosta, was also canceled, since she’s being investigated for the same case. 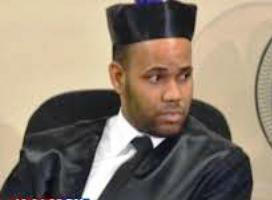 DeJesus had authorized Castillo’s transfer to the prison at San Francisco de Macoris, whereas Jiménez ruled house arrest for the notorious drug trafficker who then faked his death andvanished without a trace.